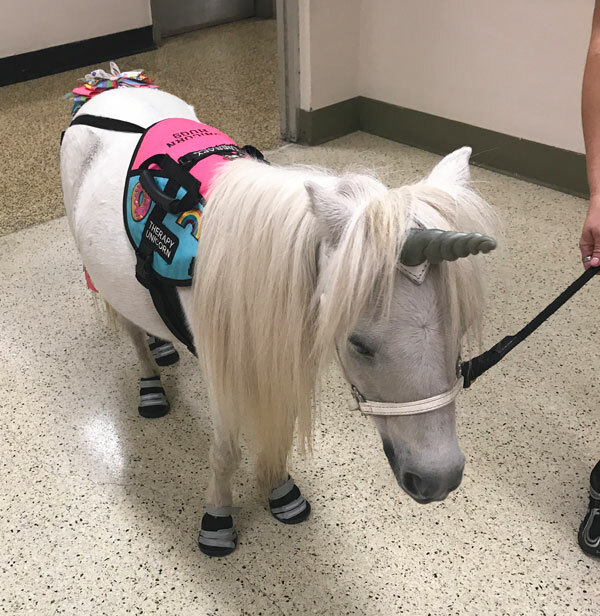 Is there any better way to start your day than with a visit from a unicorn? 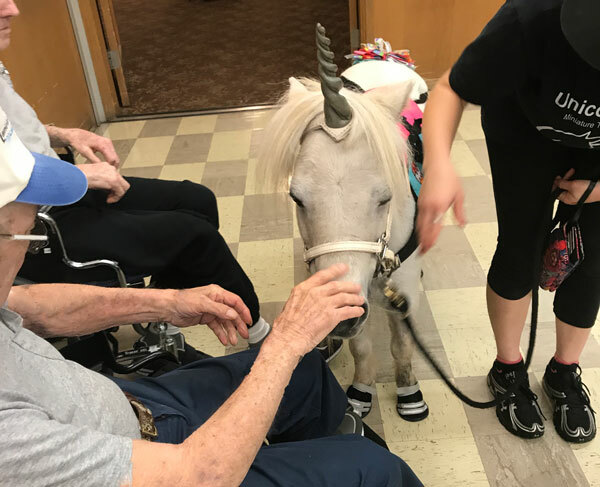 Thank you to our unicorn friend, Spirit, who returned to Cedar Haven to bring some smiles to our residents and staff yesterday. 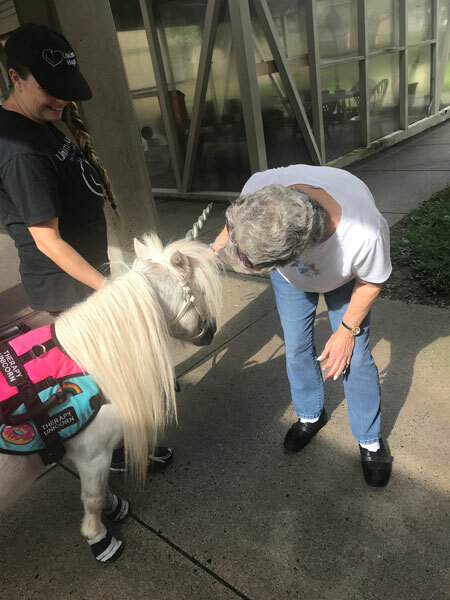 Spirit is a Miniature Therapy Horse who is specially trained to stay calm and spread joy. 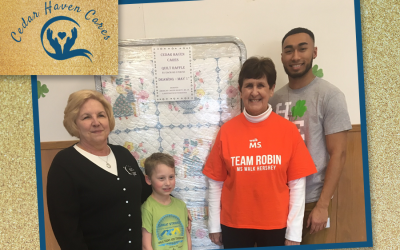 Thanks for spreading the joy to our residents, Spirit! 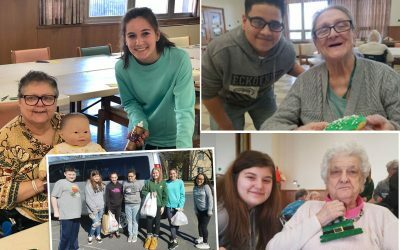 Spirit’s visit, thanks to “Unicorn Hugs” (a non-profit from Florida), was one of nearly 90 fun and engaging events offered to residents in the month of September. 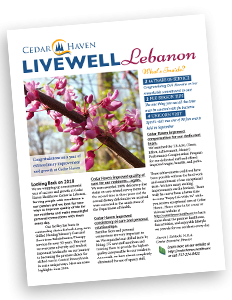 Have you viewed our event calendar for the month of October? 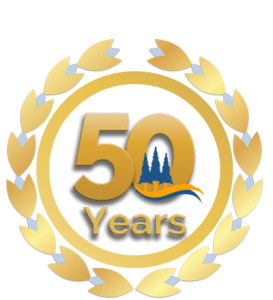 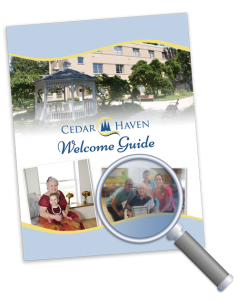 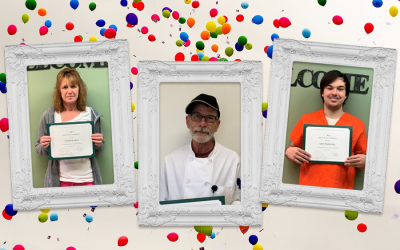 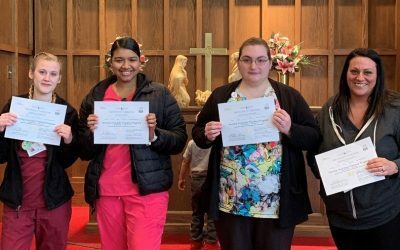 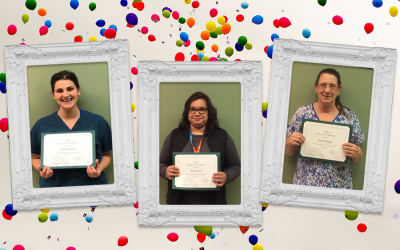 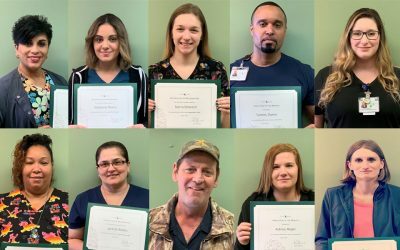 Our activities schedule and social opportunities set Cedar Haven apart from other facilities in our area thanks to our exemplary Therapeutic Recreation team. 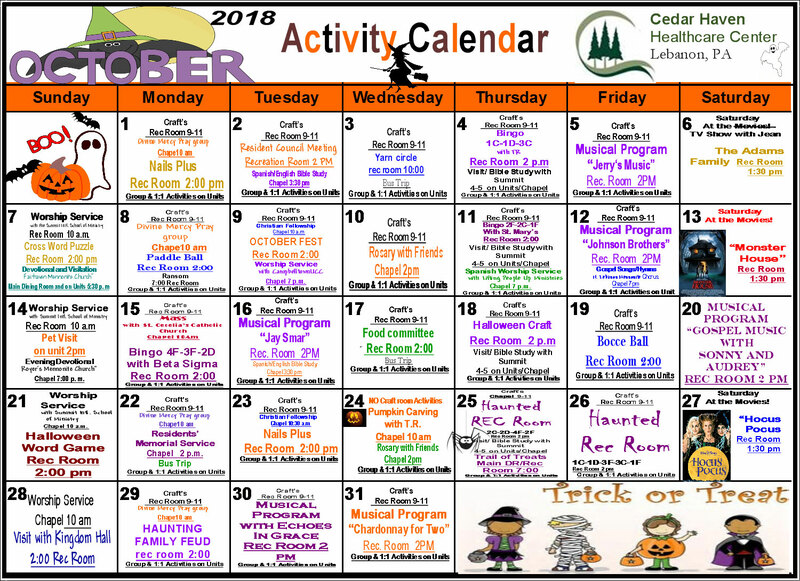 Take a sneak peek at the October calendar and Halloween festivities below and remember to check back on our events calendar page.